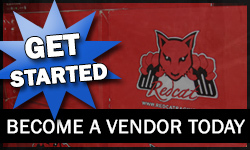 Phoenix, Arizona, July 28, 2016 – Redcat Racing, the premier source for quality Gas, Nitro and Electric powered RC vehicles, announces the release of the TEAM REDCAT TR-MT10E. The TR-MT10E will be available for in late August 2016. 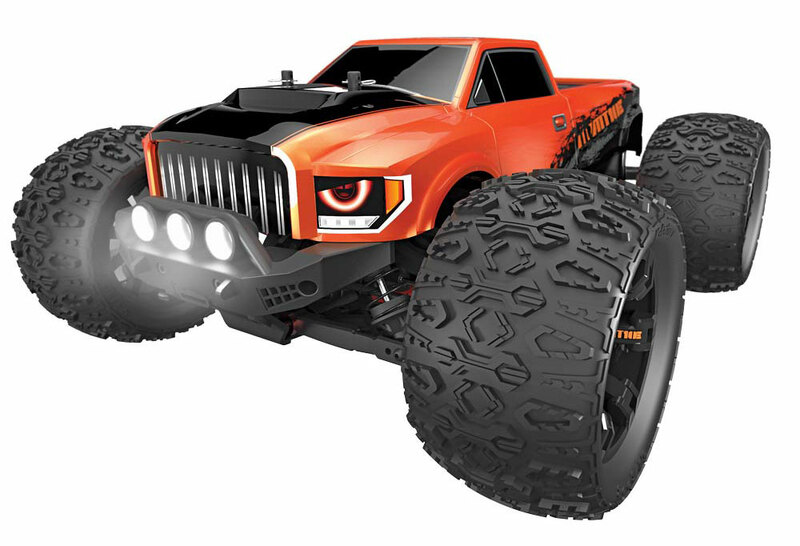 The TR-MT10E is the first 1/10 scale monster truck offered by Team Redcat. The TR-MT10E is ready to run out of the box, just add your own LIPO battery and charger. 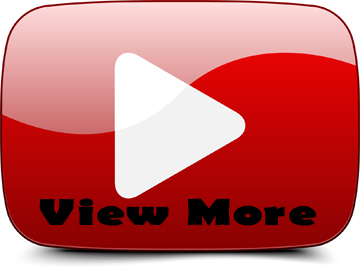 If you think you’ve experienced the ultimate in 1/10 scale monster truck excitement, think again! 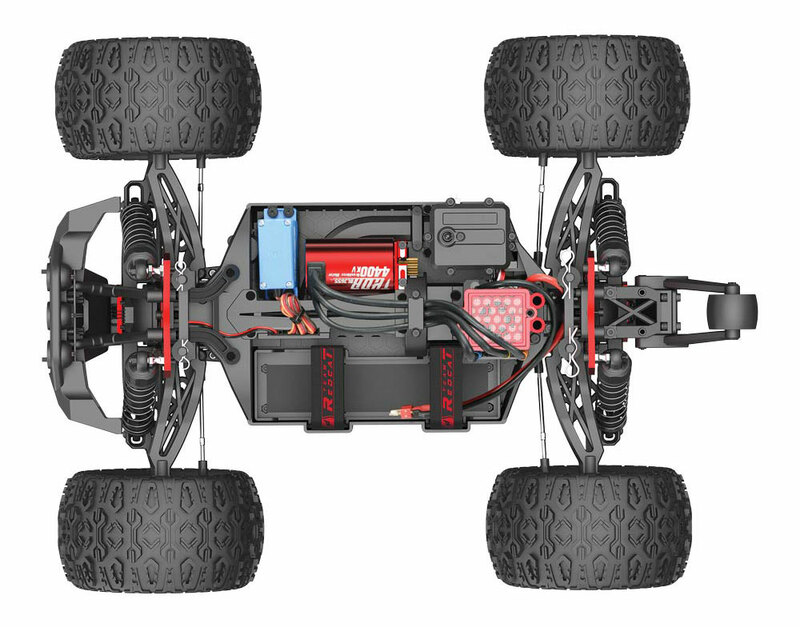 The TR-MT10E is an all new Team Redcat design with crazy power and awesome handling! 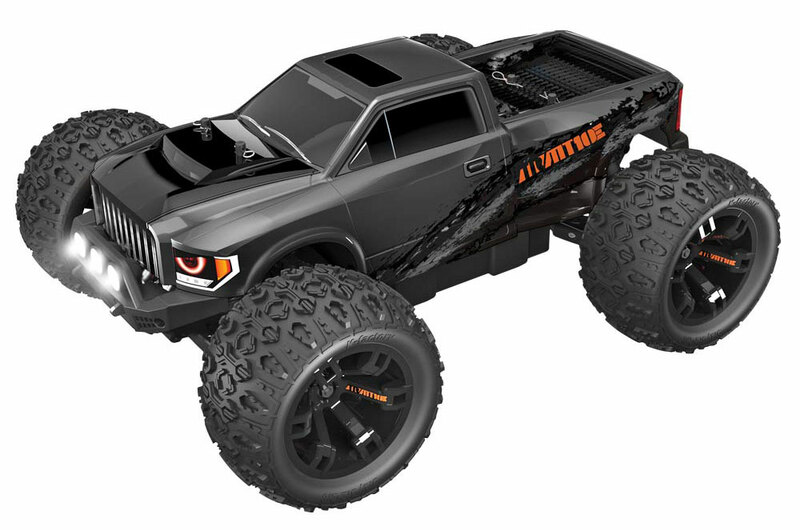 Not only is the TR-MT10E super exciting, it’s also durable with its reinforced differentials, hardened steel driveshafts, high quality ball bearings throughout, durable long travel suspension, offroad front bumper with working LEDs, and the TR-MT10E offers multiple levels of adjustability. 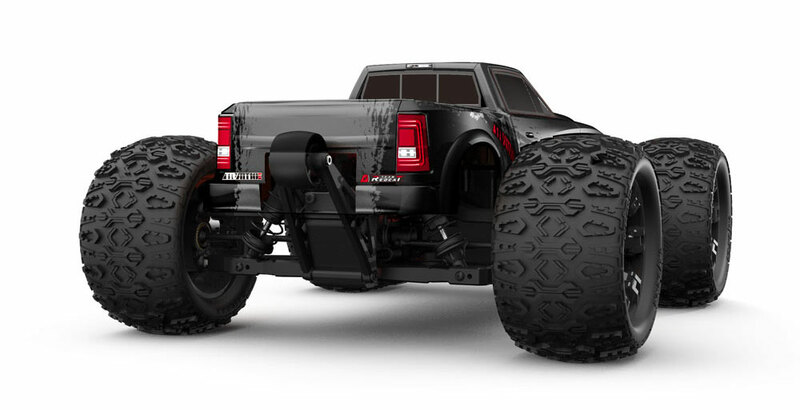 This is definitely a 1/10 scale monster truck you need to experience to believe!